Today I am doing a progressive blog post with my friends the Chapel Designers. 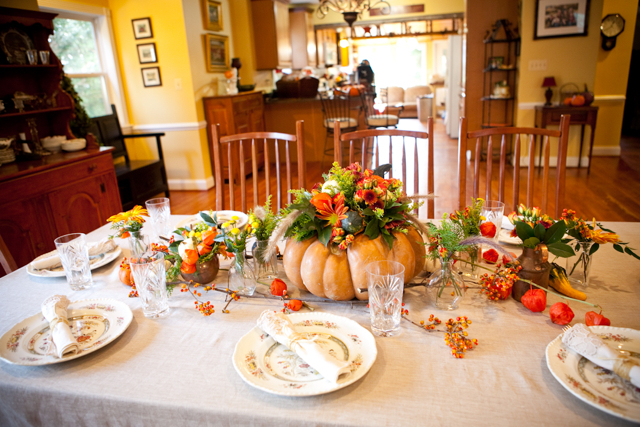 Please check out these fabulous centerpiece ideas for your Thanksgiving table by visiting the links below. My Thanksgiving post is from last year and it can be seen here.